We’ve been busy establishing a reputation of excellence in hair cutting, styling, and coloring. The team is comprised of leading hair professionals dedicated to quality service, innovation and precision. We provide service for virtually any hair type: long, short, curly, straight, classic or edgy. Ultimately, we give clients the hair they’ve always desired. At Vincent Michael Salon, we use only the industry’s finest products to create outstanding style for any hair type of texture, while enhancing condition, health, and shine. 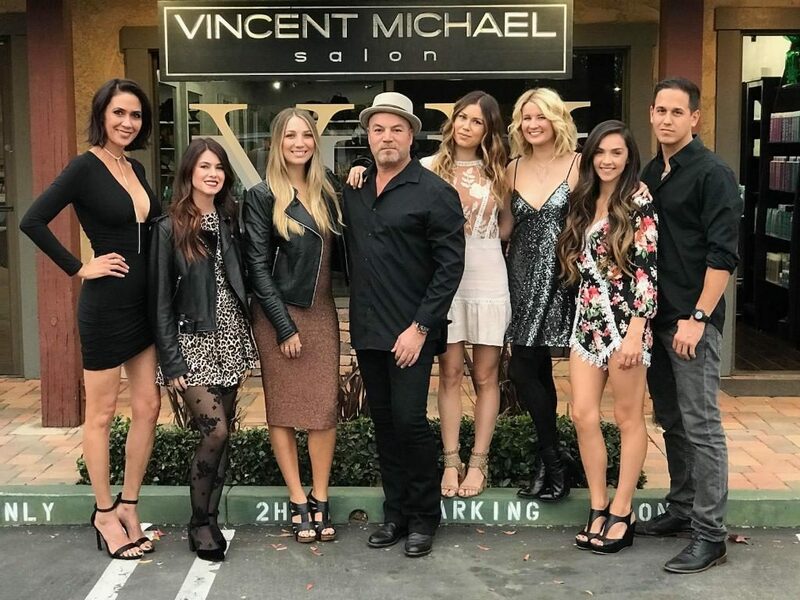 Come in today and get the Vincent Michael experience!